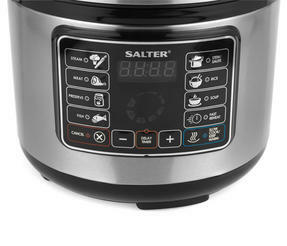 Featuring twelve cooking programmes so you can try out new recipes and delicious homemade meals, this Salter Rapid Multi Cooker has a digital control panel for easy use. 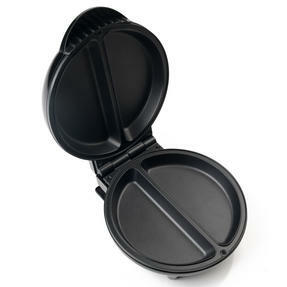 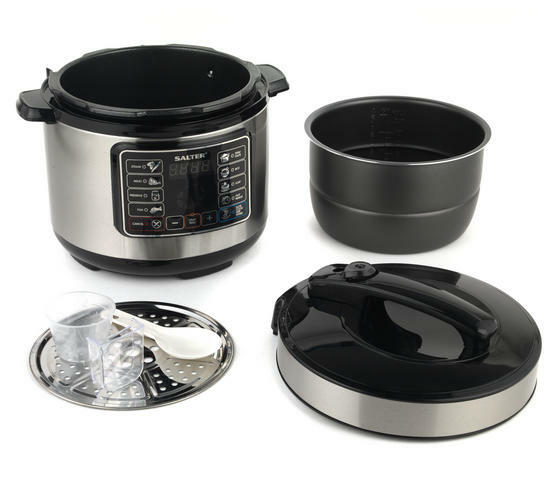 The non-stick cooking pot has an impressive five litre capacity, perfect for making large stews, rice dishes, soup and much more using fresh ingredients. 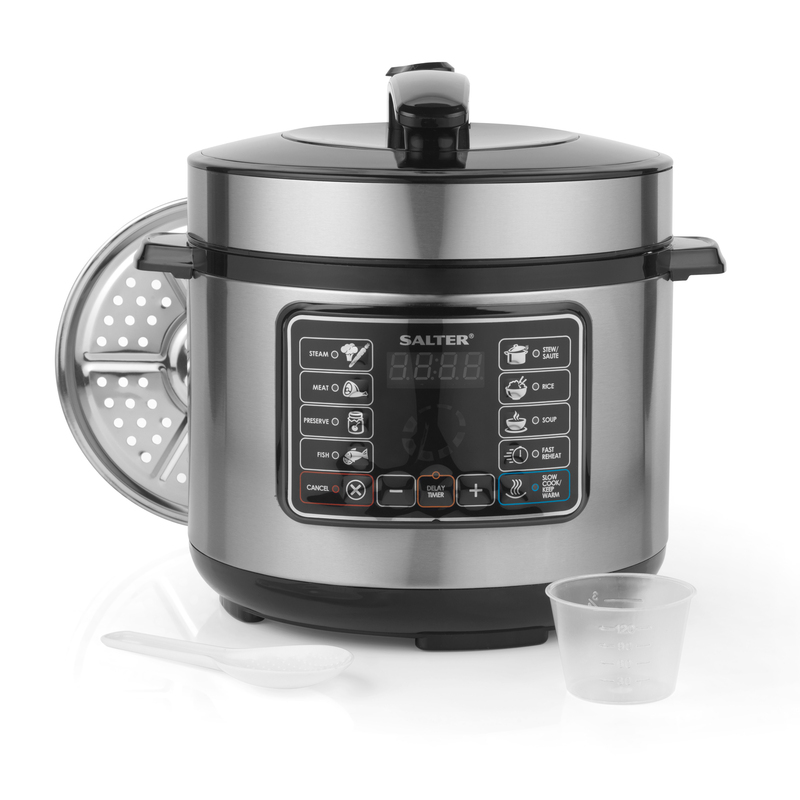 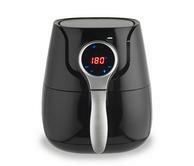 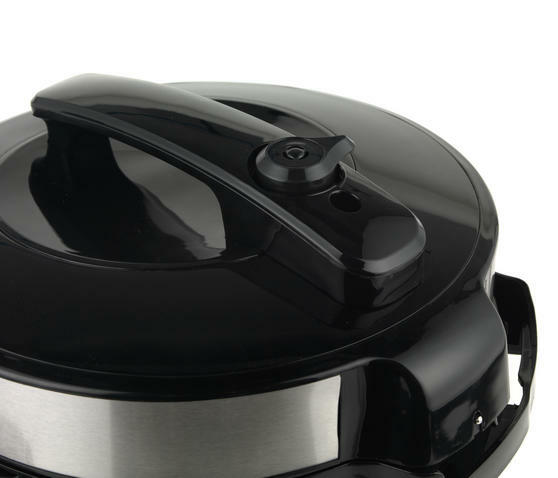 Working as a pressure cooker, it locks in essential vitamins and nutrients for effortlessly healthy meals which taste great, plus your food will be ready in half the time. 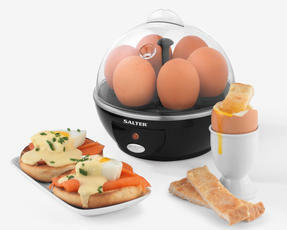 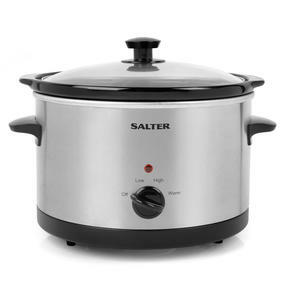 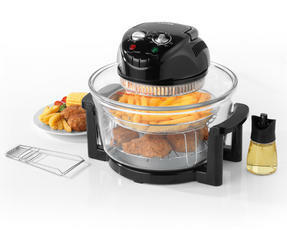 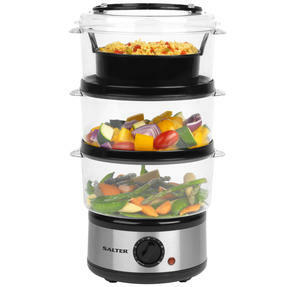 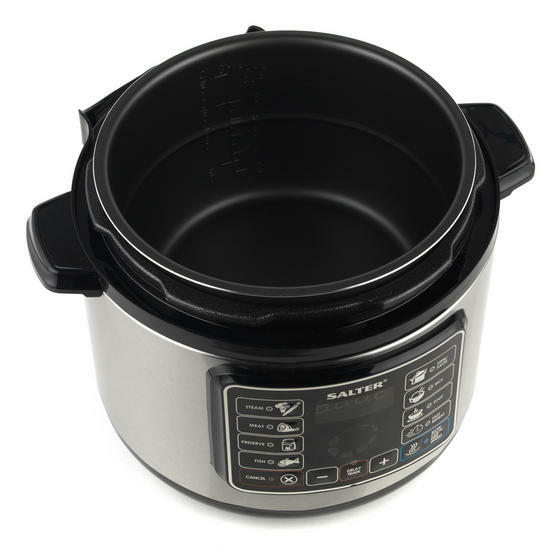 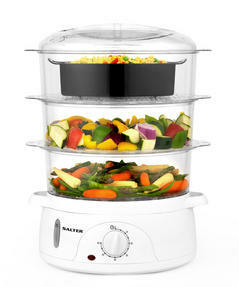 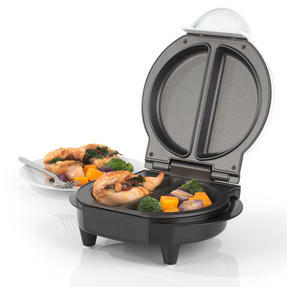 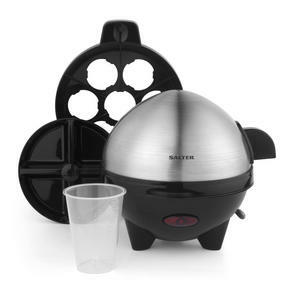 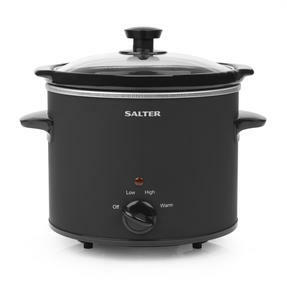 Make healthy family meals without the hassle using this versatile Salter Multi Cooker, which will rapidly cook your favourite foods. 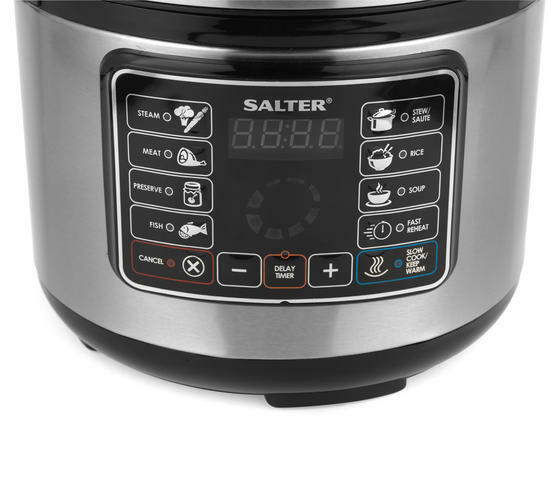 Select from the preset cooking functions using the control panel and keep an eye on the timer using the clear LED digital display. 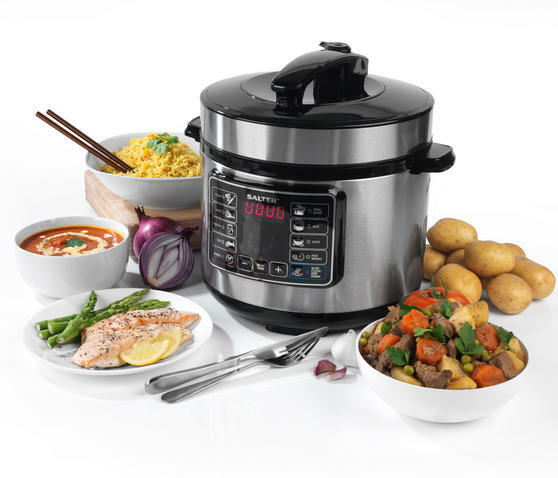 Cook risotto, fresh soup, pulled pork and steamed sea bass to perfection, using the fantastic selection of recipe ideas also provided. 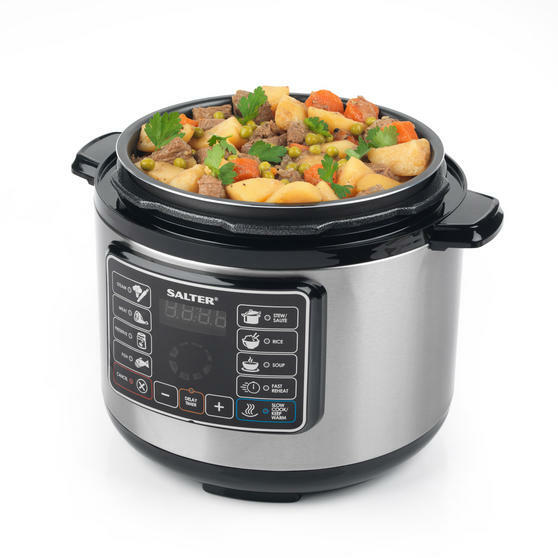 Set the 24 hour delay timer to activate the cooker so your food will be prepared when you get home, with an automatic safety switch. 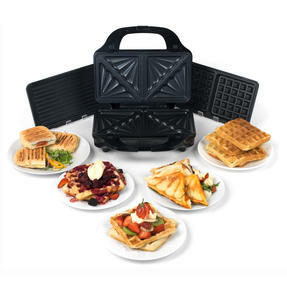 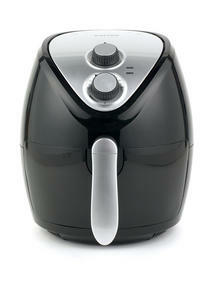 Steam, sauté, slow cook and stew, with 12 settings you can also make jarred preserves, succulent joints of meat and reheat leftovers.